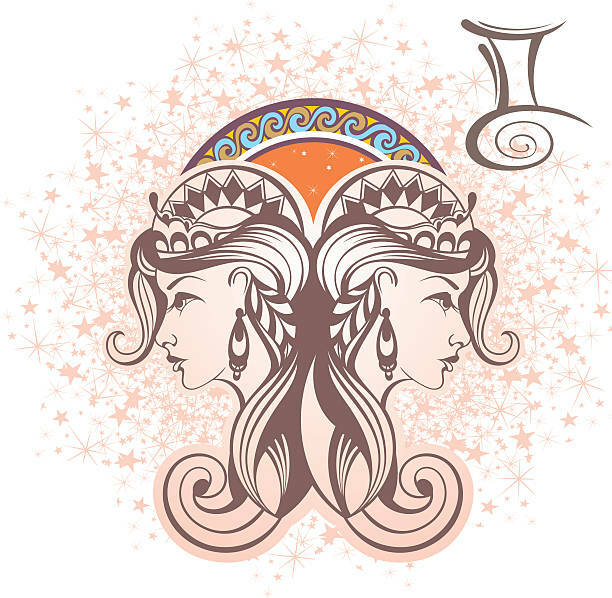 Third sign of the zodiac, Gemini, represents a plethora of characteristics. At one point where they are alert, adaptable and friendly, at the other, they may be superficial, excessively curious, talkative and restless. All Gemini’s are natural information gatherers. They like speaking to different people and collecting information from them, however, what they do with it is another matter.